Pregnancy and early motherhood can be so daunting, and incredibly overwhelming. Often times it seems like there isn’t enough time in the day to learn everything that needs to be learned, and even when I figured things out, I often second-guessed my decisions and whether or not I was doing the right things, or doing them the right way. 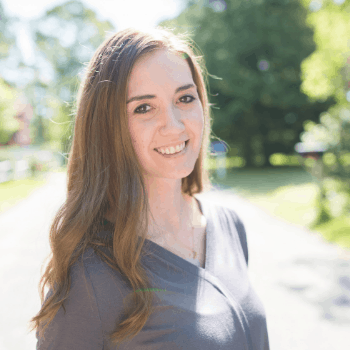 It wasn’t until I found a great group of mom friends that I realized how normal all of my feelings were and felt comforted that I wasn’t the only one who struggled while trying to figure out the new normal of having a new baby. Hearing their stories and sharing in their struggles made me feel less alone, and a part of a greater community. That is what inspired me to start The Mom Friend, as I truly believe that the more we can connect with others in similar situations, and encourage and help one another in motherhood, the better off we will all be. But not all of us find that community, and sometimes hearing stories from those outside our immediate vicinity is even more helpful. This post is sponsored by My Baby Way, but all thoughts and opinions are my own. That is why I was so excited to be introduced to My Baby Way, an extremely encouraging and helpful website that inspires parents to find their own baby way, by sharing stories of other couples. My Baby Way provides a unique glimpse into the lives of expecting parents, and follows them from pregnancy to parenthood in a series of short videos. 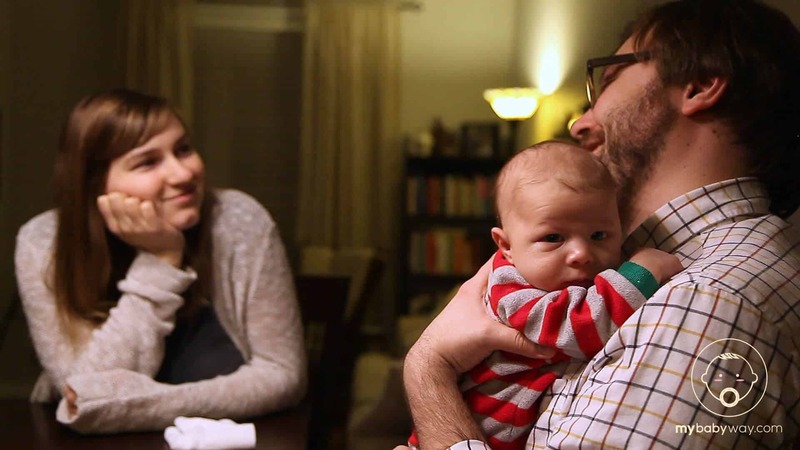 Rather than just having one set of parents who believe and act a certain way, My Baby Way features the stories of many different parents, demonstrating that there really is no right way to go about parenthood, and allows viewers from all walks of life to find a story—or parts of many stories—to connect to. I personally connected with parts of multiple stories. 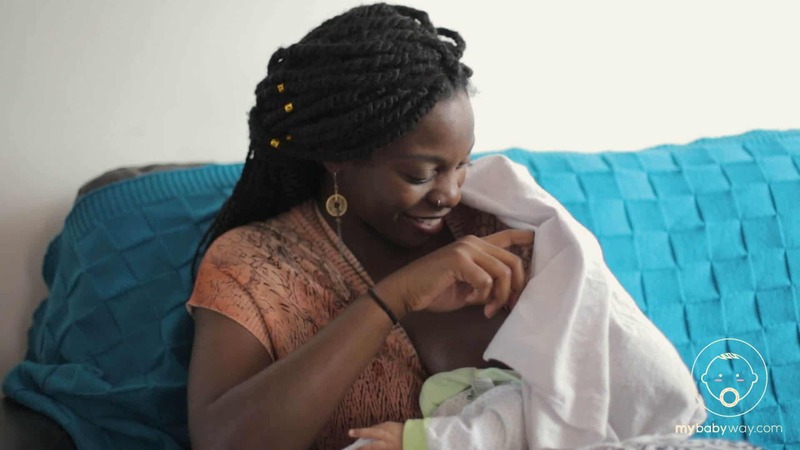 In one of Erica & Nicholas’s stories, I immediately knew exactly how Erica felt when she was experiencing engorgement and the frustration she felt in learning how to deal with it. Watching Stephanie and Jarred talk about deciding to sleep train was like replaying the conversations I had with my husband when my daughter was just an infant. During the clip, Stephanie makes a point about how she thinks Athena doesn’t have the ability to self-soothe because SHE never allows her to. When I came to the same realization, it was a game-changer in our sleep training. From that point on I was more aware of what Charlie needed to learn to self-soothe, and sleep training went much more smoothly. I love that the new parents watching this in the early stages of sleep training might be able to learn from their story and skip some of the frustration I experienced. 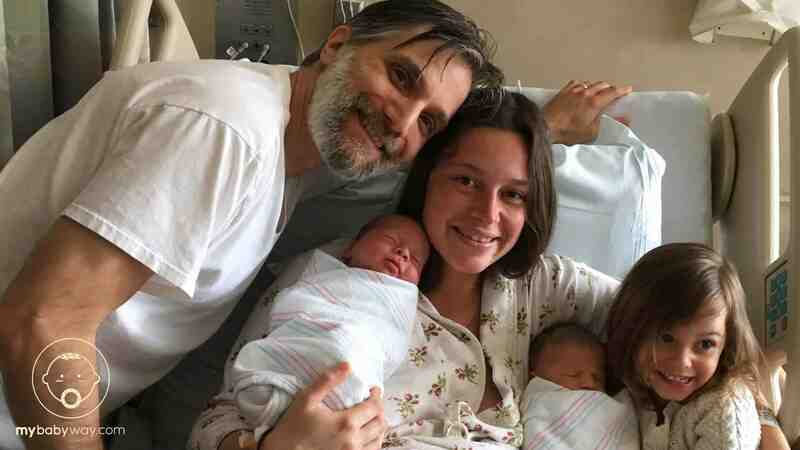 I think many new moms can also relate to Ali and Joe as well, as they navigate breastfeeding, regaining a social life and heading back to work after a maternity leave. I think lots of parents feel similar to how Ali felt trying to figure out naps when her son was 4 months old, thanks to the dreaded 4 month sleep regression and trying to figure out the best way to get a baby to fall asleep in the first place (and the many opinions people have about that). While having mom friends or relatives to share tips and commiserate in struggles is a great thing, part of what is missing is seeing what life is actually like for the people around us. One of the great things about these videos is that they are filmed in a natural and unobtrusive way—it is just a few parents getting real about what is happening and how they are adjusting to it. There are no magic answers, no preference for one lifestyle choice over another—just individual stories for others to view. It also provides helpful ideas for experienced parents too. 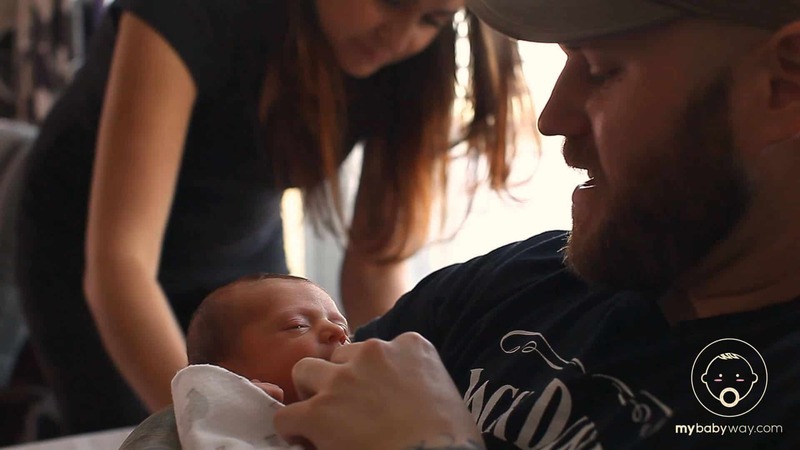 While I might be past the breastfeeding and infant stages, it was so encouraging for me to watch Laura and Sal’s story, as it allowed me to get a glimpse as to what it might be like when we have another child. They have a 3-year-old daughter and the videos chronicle what it is like raising a toddler and an infant (or in their case, twins). I especially enjoyed the episode where their daughter got to meet the babies and seeing her reaction. So precious! Becoming a parent is an extremely daunting task, and it can be tough to feel like you are the only one going through a certain situation. I love that My Baby Way helps parents realize they aren’t alone in how they feel, and that it provides a sense of comfort and community—because as I like to say—motherhood is a journey best tackled together. Learn more about My Baby Way and start watching the FREE videos by heading to their website. You can also find them on Facebook and Instagram. Have you checked out any of the stories? I’d love to hear one you connected with. If not, how do you think this type of resource would have helped you as a new mom (or dad)? Let me know below! What a fantastic resource for mamas who might not have a tribe to help them along the way! Yes! A tribe is so helpful, but so hard to find sometimes! What a neat tool! Motherhood is hard so any resource is great to have! Motherhood can be very isolating. Especially if you’ve recently moved or have family far away. We need as many resources as possible to guide us along the way. This sounds wonderful. Very much so! I live across the country from my family and it was so hard at times. Definitely think this will help others! That sounds like such an awesome resource!!! Such a great idea. I wish I had something like this to turn to when I had my first 11 years ago. Sometimes I wonder how I would have made it as a mother without all of these resources online if I had had children earlier! 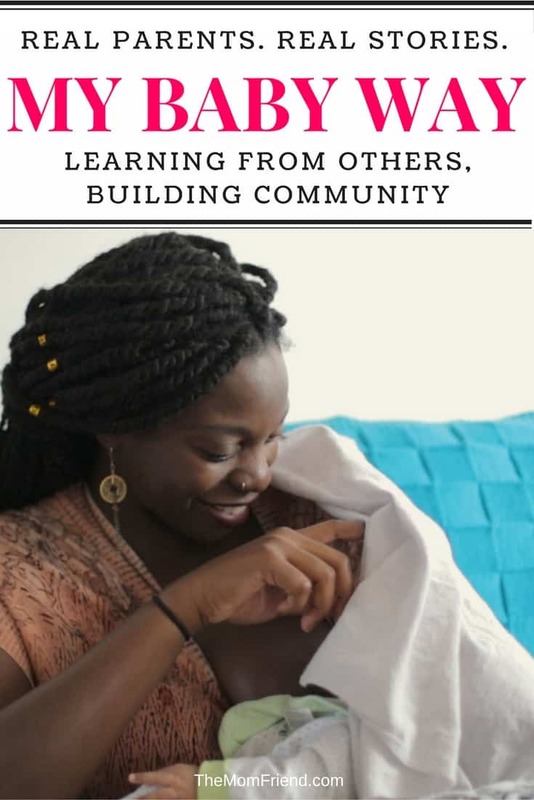 It’s so important to turn to other mothers for friendship and community or motherhood can be so lonely and daunting for new mothers. I went through it. Thank you for this great information! The loneliness is something I was expecting! Thank you for sharing!